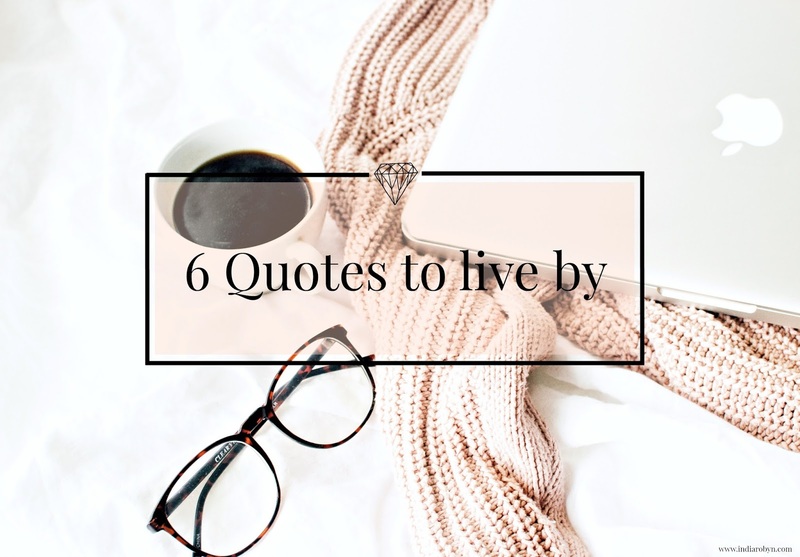 Whether you're looking for a little extra motivation, something to put a smile on your face or maybe something to help you deal with a green eyed monster, I hope my 6 quotes to live by will give you what you need. I absolutely love quotes and think they are such a positive way to share your feelings! Whenever I begin to question myself and my ability, sometimes I just think to myself "Actually, I Can" - It's a really simple yet powerful quote that I can rely on to give me a quick boost. I've sadly found myself in a few situations over the years where I haven't understood certain behaviour, which now I can see was a result of jealousy. When someone is displaying jealous behaviour, I think It's always best to take the higher ground, as actually the pain and worry they are inflicting on themselves is far worse. You could be as fit and physically prepared as you like, but it's really the mental game that needs to be won to be able to truly succeed. It certainly doesn't just apply to climbing mountains! I love a good old metaphor of life. This quote is so sweet and reminds me of my little niece Honey-Bea! It reminds me to look for the positive in every situation. 5 - You're allowed five emotional minutes in the day, then you gotta be gangsta! This is probably one of my favourite quotes ever! Okay, so it's not that serious at all, but actually it really makes me smile. I work in a super high paced environment, which can totally stress me out! It just reminds me that it's okay to take a few minutes, but then it's important to stay focused and get back on your game. There is so much competition these days whether it be in industry, friendship groups, family or other situations, as well as the general pressure of the media to be a certain way. There really is enough room for everyone, it's important to be your own kind of beautiful and not worry about everyone else. Don't forget to share your favourite quotes in the comments box below. Brilliant - particularly love the Edmund Hilary quote and the gangsta one! One I like is - Nothing is 'impossible' as the word itself says I'm possible! That was Audrey Hepburn.